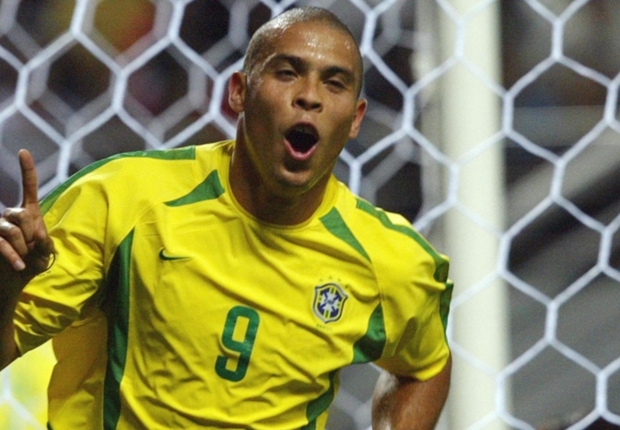 Former Brazil star Ronaldo could make a comeback with Fort Lauderdale Strikers, four years after hanging up his boots. Ronaldo was unveiled as a new member of the Strikers' ownership group on Wednesday, with reports in Brazil claiming he has purchased 10 per cent of the club that plays in the United States' second-tier National American Soccer League. While the 38-year-old has not played professionally since 2011, the two-time World Cup winner has revealed he wants to start training again in the hope he might be able to pull on Fort Lauderdale's red-and-yellow shirt in the 2015 season. "I will try to play some games," he told Sports Illustrated. "This year I want to train a lot. "The last three years I didn't because I was too busy in other stuff. Maybe if we get to the final and I'm feeling good, why not? I will put my name in the NASL as an option." Speaking about his ownership stake with the Strikers, Ronaldo claimed he could not turn down the opportunity to be involved with a team that ha s links with the former NASL that was run from 1968-1984. "The Fort Lauderdale Strikers is a team with history, tradition," he said. "Soccer in America is growing, so I think it's a great opportunity." Ronaldo played 127 league games for Real Madrid as part of their famous 'Galacticos' era, winning La Liga in 2002-03. He also played for PSV, Barcelona, Inter and Milan during his time in Europe, while he started and finished his club career with Cruzeiro and Corinthians, respectively, in his native Brazil.